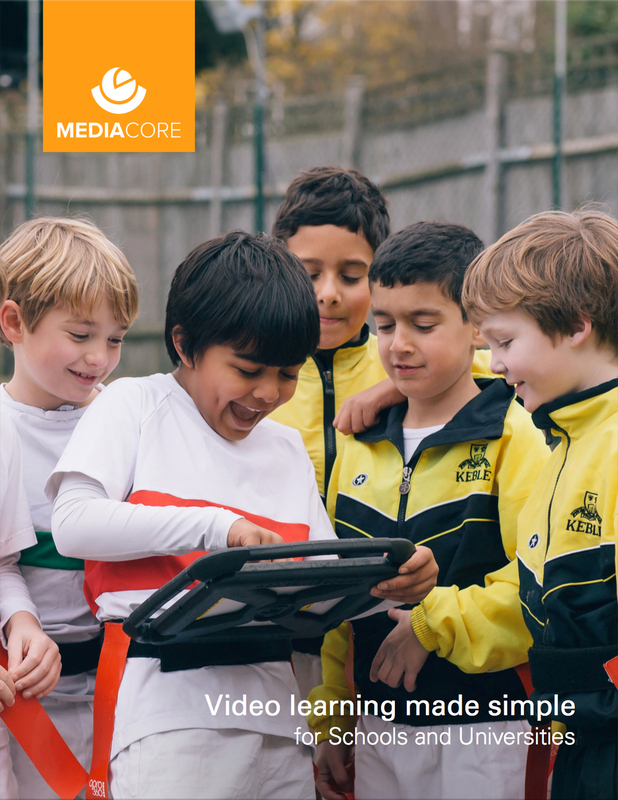 In designing MediaCore's new, responsive interface we strived to build the best way to browse, search, discover, and view educational content from anywhere, on any device. We're pretty happy with how it turned out. We've had fun developing this product, and I had a great time working on a short product video for MediaCore's new screen capture tool: Capture for Chrome. I recently shot New Bamboo's beautiful London office space for interior designer Kyla Bidgood. Check out the full gallery. Last month my buddy and I travelled to Japan for a rather intense two week holiday. It turned out to be quite the adventure. I'd always wanted to go to Japan and it didn't disappoint – it's an extremely beautiful and inspiring country. Check out my favourite photos on Storehouse, or view the full set over at Flickr. 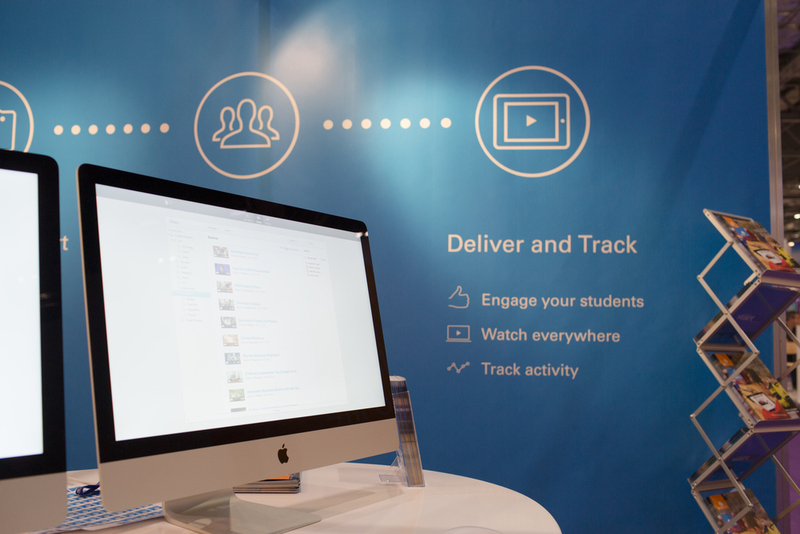 MediaCore recently exhibited at BETT (the British Educational Training and Technology show) in London. This four day marathon is one of the largest educational trade shows in the world, and our team put a lot of work into this year's campaign. 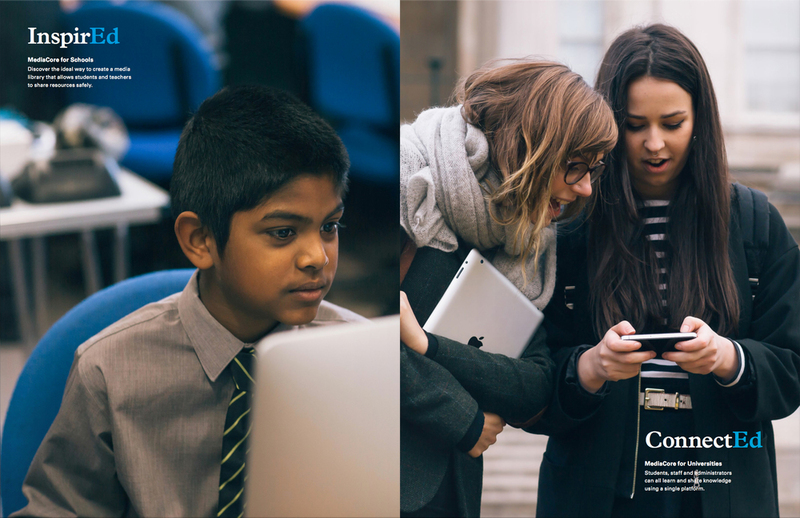 I had fun taking photos with a handful of our customers in the UK, and collaborating with designers Piers and Dom and creative writer Mike Reed on our print campaign for BETT. I'm pleased to share our education brochure here. Last summer I visited Lehman College in New York City and produced this case study on the creative ways they're using video and digital media across their campus. This was a fun project and I'd like to thank Brendan, Josmar, Keren and everybody else at Lehman College who made this what it turned out to be.